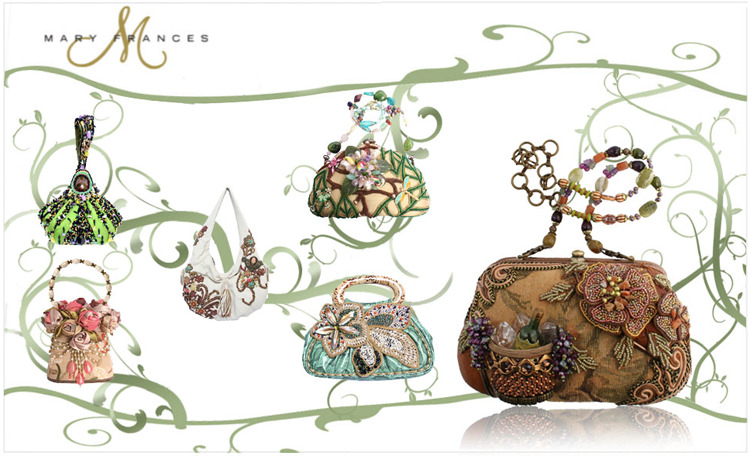 We love this collection of whimsical purses by Mary Frances! These creative designs are just so unique — even celebs enjoy carrying these fab creations! Accessorize your wedding look or find the perfect complement to your rehearsal dinner attire. Find these lovely purses locally at JJ Kelly Bridal Salon in Oklahoma City! You’ll definitely want to stop by to try on these gorgeous looks!